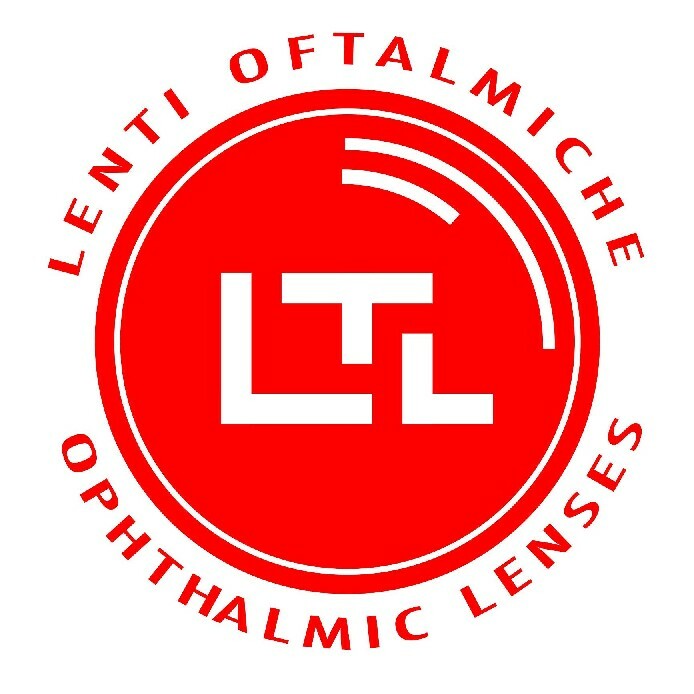 We sell LTL lenses which are known by their high quality in the whole world. LTL belongs to Essilor group. We can offer to you not only plastic lenses but also and very thin mineral lenses. You can choose beetween some coatings which protects your lenses from scratchings, water or reflections.